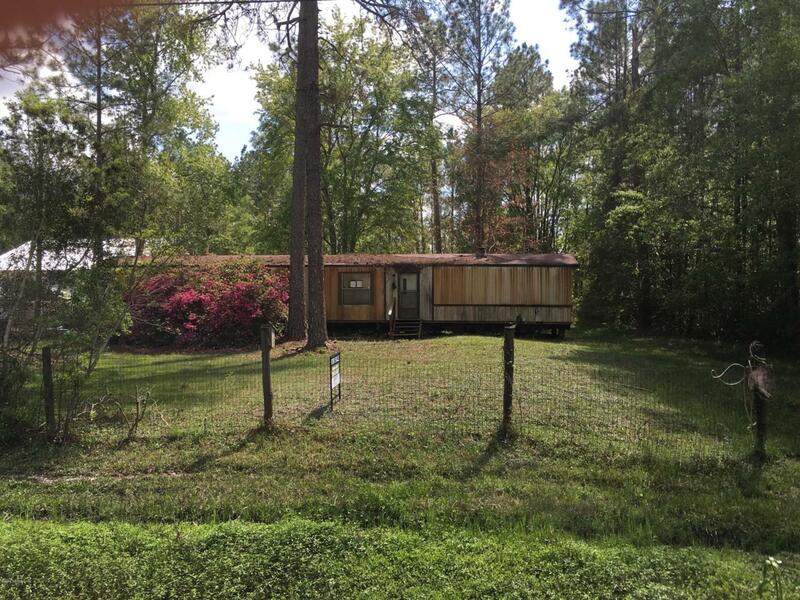 Rare 3.37 acres with older mobile home (no value being placed on the mobile home and do not try and access it) Has existing well and septic tank that are being sold ''As-Is''. Great location near I-10 and easy access to Jacksonville and Cecil Field. Build or put a new mobile home on it. Quiet dead-end street which is nice for kids and less traffic!